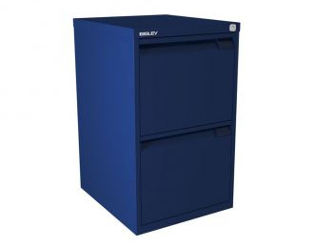 Suitable for storing A4 suspension files, these Bisley A4 Filing Cabinets come in an eclectic choice of steel finishes and feature flush-fronted drawers, a fitted lock for added security and the option of a two, three or four drawer model cabinet to suit your working requirements. 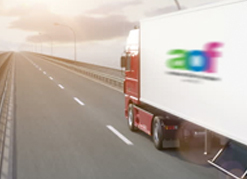 Delivery and installation is carried out by our specialist in-house fitters and is included in our price, unlike most online retailers. Buy your wooden bookcases online today, or view in our office furniture showrooms in London (Camden, Chingford, Cricklewood, Fulham, Old Street), Romford, & Northampton. 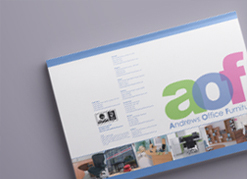 Alternatively, call us on 0800 559 3917 for more information.